Very well maintained Condo backing to the woods. 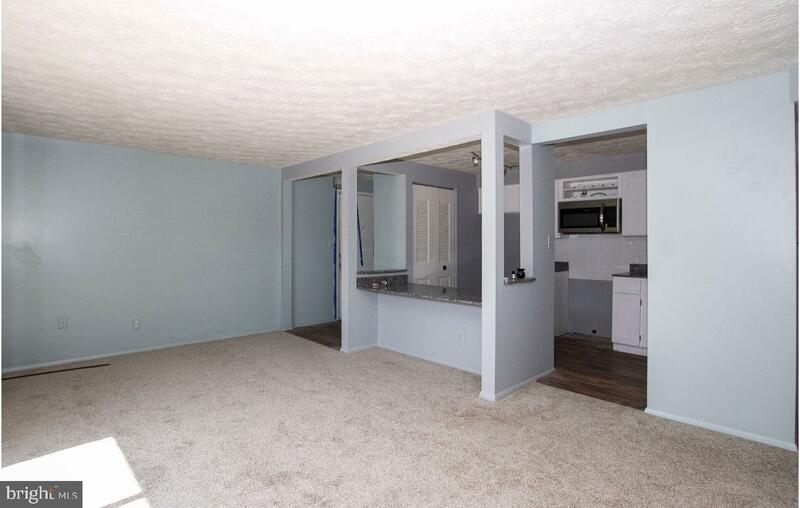 Brand new refrigerator and stove added! !Community offers swimming, tennis, and playgrounds! 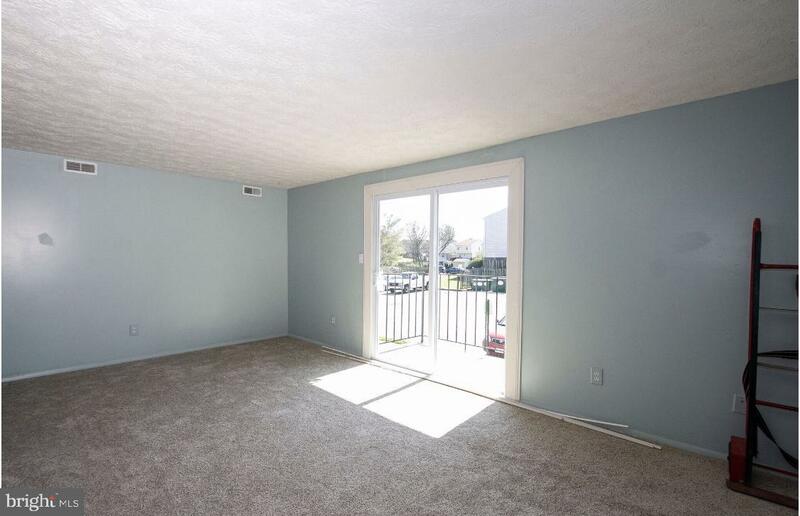 This condo just needs YOUR final touch! 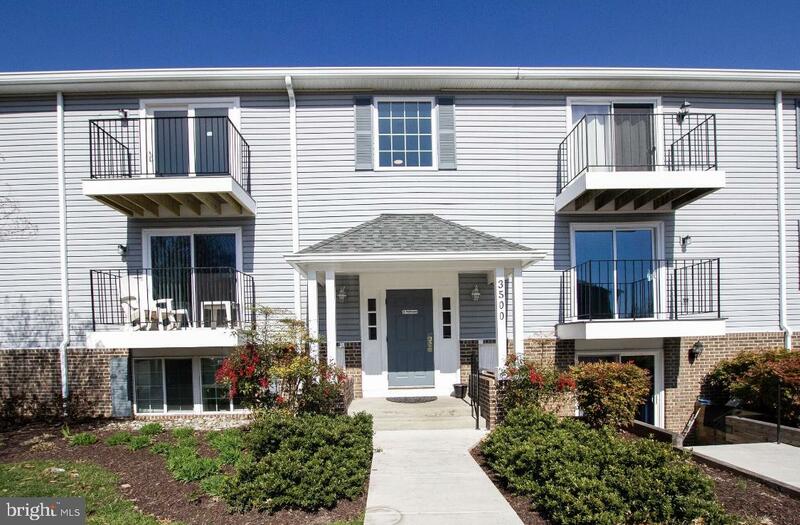 Close commute to shops and restaurants.. Close to Ft. Meade, Annapolis, Baltimore and DC! Come check it out before it's gone!